Edition of 10 Audio CDs. 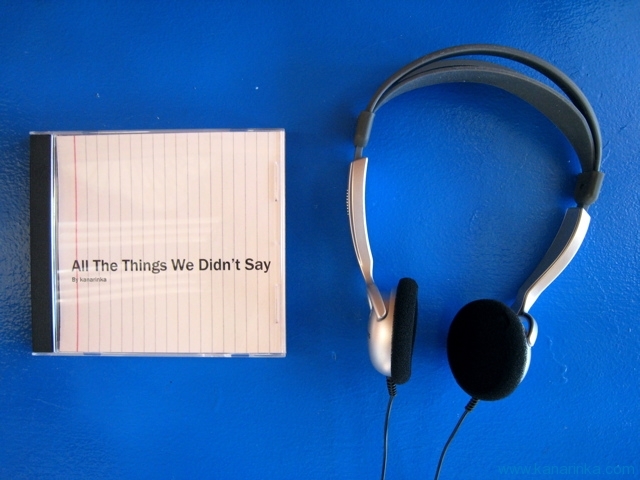 At a gathering about relational art practices, I used custom software to record everything that wasn’t said and compiled it on this CD. I was interested in hearing what we did not say at “Open Engagement”, a conference/residency/art project on relational art practices in Regina, SK, Canada. Using custom software (a MAX/MSP patch), I recorded the spaces between conversations and collected other non-talking moments. 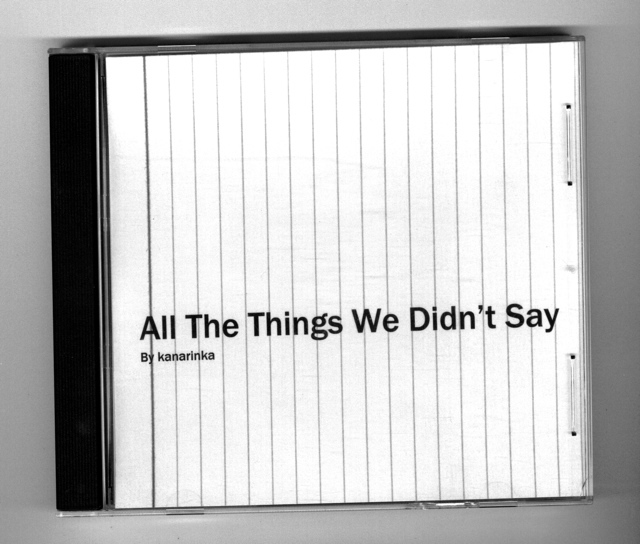 The CD was created as an edition of 10 and distributed for free to Open Engagement participants who wanted to find out what we did not say.